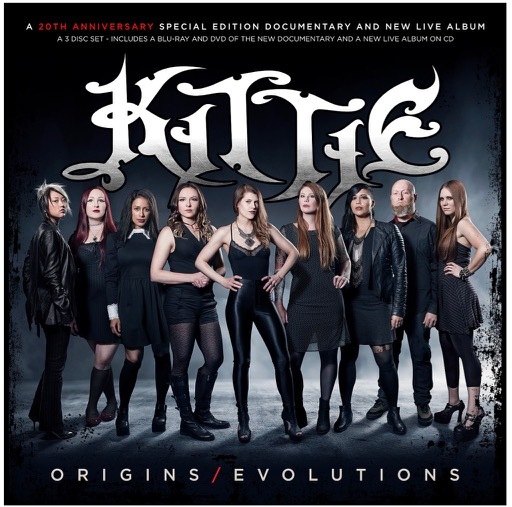 Canadian all-female metal band KITTIE will release its long-awaited career-spanning documentary, “Origins/Evolutions”, on March 30 via Lightyear Entertainment in North America. 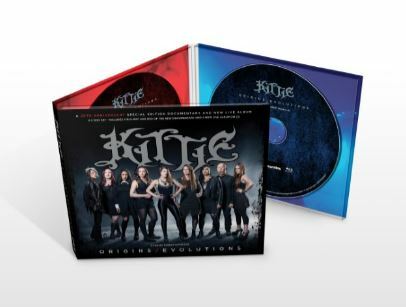 The three-disc set, which was directed by Rob McCallum, includes a Blu-ray and DVD of the documentary as well as a new live album on CD. Morgan told OurLondon.ca that KITTIE‘s journey has had its ups and downs.